Who: Family, friends, neighbors and co-workers. All are welcome! 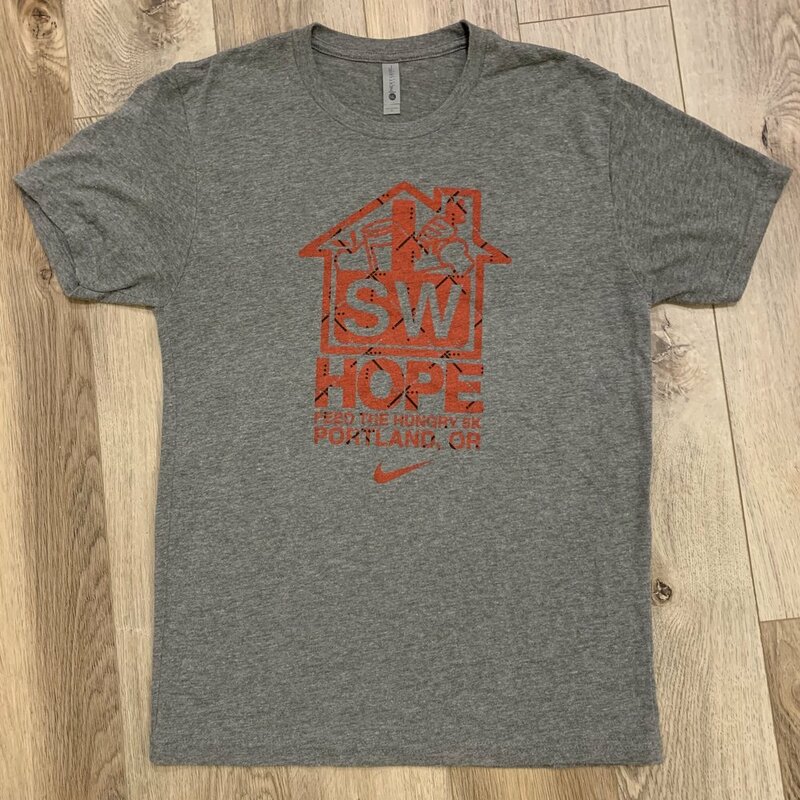 2018 SW Hope 5k T-shirt! We think its fitting to run in the community we are seeking to nourish. Join your community for a sprint/jog/moseying walk through the woodsy forest of Gabriel Park, passing scenic views, baseball fields, and tennis courts – an invitation to play afterwards! Parking: Enter Gabriel park through SW 42nd off of Vermont St. You'll find a parking lot, park there or along the surrounding streets. then walk up to the registration tents next to the playground within eyesight from the lot.